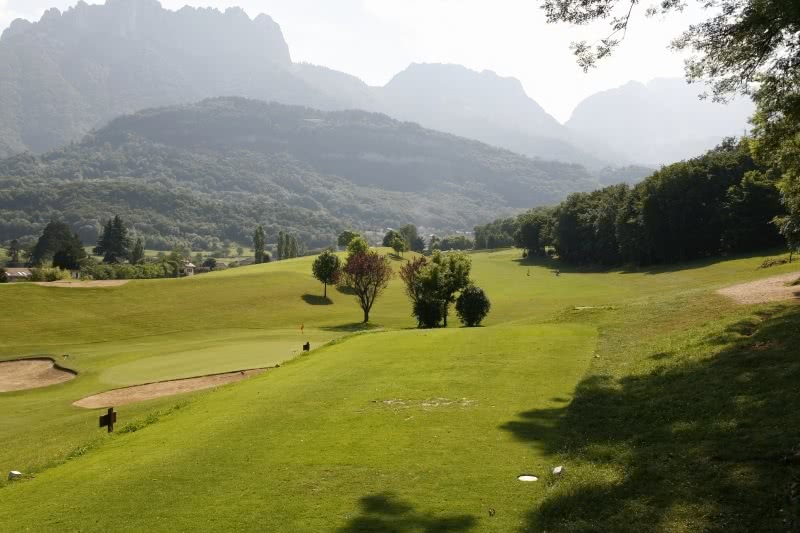 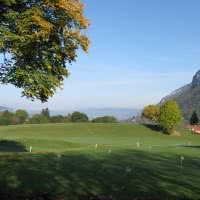 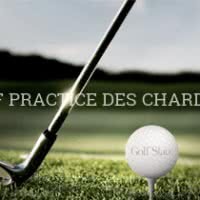 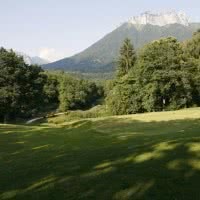 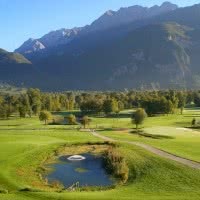 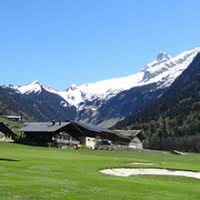 The Golf of Lake Annecy * Golf Stars is a golf course of 18 holes. 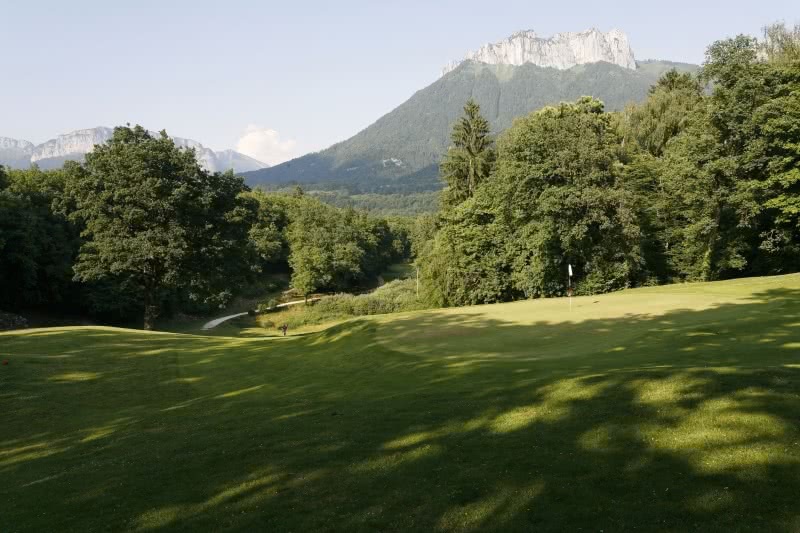 His course, "Annecy" designed by architect Cecil Blanford is one by 69 of 4926 meters open since 1953 in Rhone-Alps in Talloires, 74 - Haute-Savoie.    Member of the Golfy network. 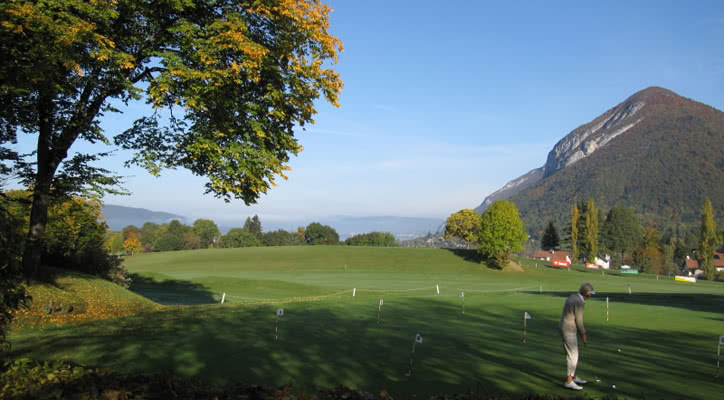 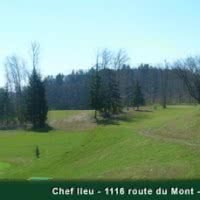 Hilly course offering superb views of Lake Annecy, the mountains and the castle of Menthon-Saint-Bernard. 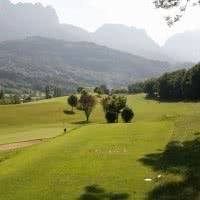 Course for any level of play.